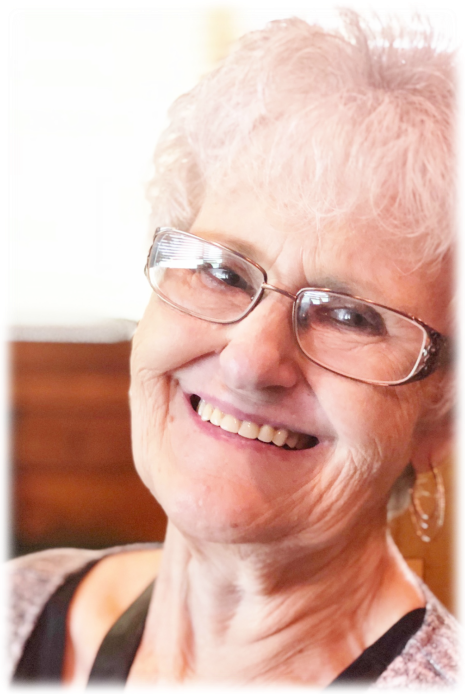 Phyllis Mae Ousley, age 72, of Banner, KY, widow of Thomas Ray Ousley, passed away Friday, April 12, 2019 at the King's Daughters Medical Center, Ashland, KY. She was born April 13, 1946 in Banner, KY, a daughter of the late John and Telia Cook Burchett. She was a member of the Betsy Layne Freewill Baptist Church, Betsy Layne Freewill Baptist Ladies Auxiliary and was retired from retail management. She is survived by three sons; Thomas Ray Ousley, Banner, KY, Johns Ambers (Jatonda) Ousley, Soldier, KY and Mark Edvon (Andrea) Ousley, Centerville, VA, one daughter; Mary A. (Jason) Ousley, Banner, KY, one brother, Ray (Shirley) Burchett, Ashland, KY, two sisters; Ruth Davis, Prestonsburg, KY and Lorene Slone, Banner, KY, eight grandchildren; Suzanne, Courtney, Dylan, Molly, Tayton, Anna, Brad and Addie Mae and one great grandchild; Harleigh. In addition to her husband and parents she was preceded in death by two brothers; Otis and Mermon Burchett and one sister; Louise Boyd. Funeral service will be conducted Monday, April 15, 2019 at 11:00 a.m. in the Hall Funeral Home Chapel with Barry Clark, Tracy Patton and Tim McCoy officiating. Burial will follow in the Gethsemane Gardens, Prestonsburg, KY, visitation is after 2 p.m. Sunday at the funeral home, under the professional and dignified care of the Hall Funeral Home, Martin, Kentucky. In lieu of flowers the family ask that memorial contributions be made the Tim and Amanda York, Freewill Baptist Missions, c/o Betsy Layne Freewill Baptist Church, PO Box 333., Betsy Layne, KY 41605.